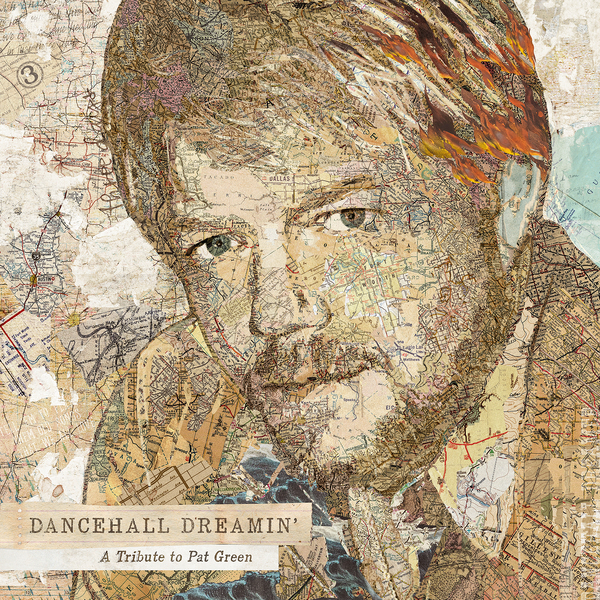 Nashville, TN - - - January 31, 2018 - - - Three time Grammy nominee Pat Green will receive the gift of a lifetime on his birthday, April 5th when DANCEHALL DREAMIN’: A TRIBUTE TO PAT GREEN is released. The album includes an all-star line-up of nationally renowned artists and the-best-of-the-best on the Texas scene who have recorded Green’s beloved songs. The album honors his musical legacy and his considerable contribution as a trailblazer who paved the way for an endless list of Texas artists making their mark on a national scale. With over two million albums sold and three Grammy nominations under his belt as a songwriter, Green has left an indelible mark on fans and his his peers alike. Critically acclaimed, Green is widely praised and has been touted as “the Springsteen of the Southwest” by People, while USA Today claimed, “Green is the heartland rocker that country music has needed for years." Green’s live shows are explosive, powerful and legendary on the touring scene. He has regularly sold out venues from NYC’s Terminal 5 and Nokia Theatre to LA’s House Of Blues, Denver’s Red Rocks and everywhere in between. A humble Green was moved with the outpouring of artists who wanted to participate in the project. "I've seen a million miles of highway go by the windshield in my bus. I've gotten to entertain millions of people throughout my life. I didn't see this coming at all. I didn't know that my friends would all get together and record my songs, but I feel nothing but gratitude towards all of them. Not just the singers and the songwriters that came out and sang, but the musicians-- the drummers, the guitar players, the violin players, the piano players, the bass players. Thank you so much to all of you guys for participating in something that means so much to me. I've been a musician forever, but I didn't see this one coming-- thank you," Green expressed. Dwight Baker served as producer for William Clark Green's version of "Wrapped," Thomas Dulin produced Drew Holcomb’s “Dancehall Dreamer," while Green's longtime drummer Justin Pollard produced the remainder of the album. The album is stacked with renowned artists paying homage to Green while putting their personal stamp on his music. The album takes the listener on a journey through decades of Green’s history. Green will hit the road at the end of the month making stops from Key West to New York City, Boston, Dallas and Austin.